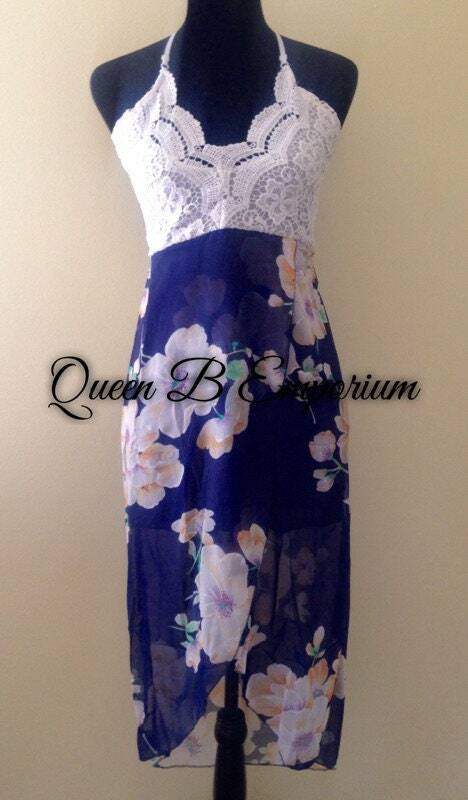 QBE gives you the perfect dress for your summers! 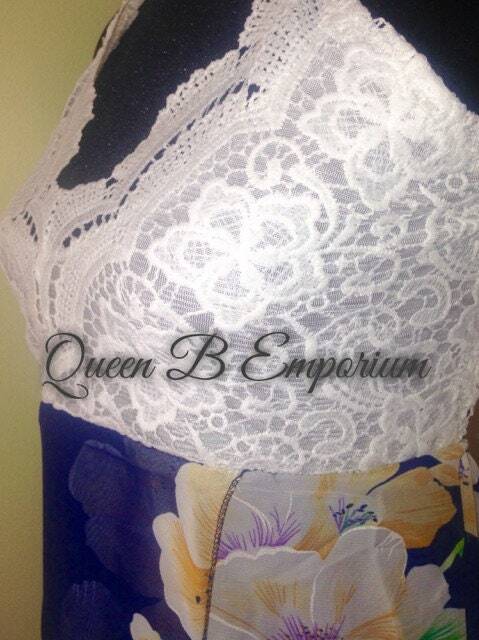 Made with the best breathable material, specially designed waist for the perfect semi flowy look. 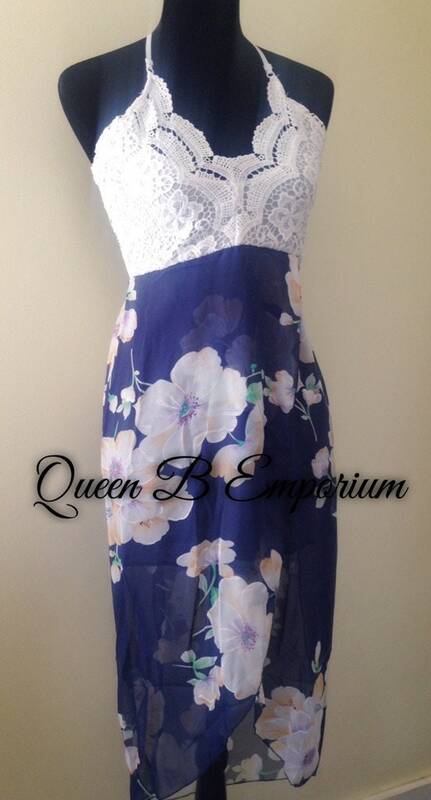 Complete with lining, a slit at hem for better mobility, adjustable straps, v-neck lace bust, and a semi empire waisted hem for better airflow. 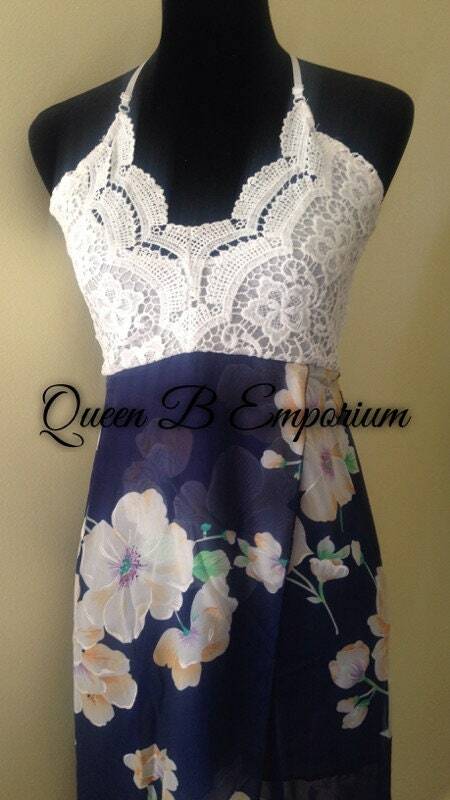 This particular dress was made to give you the best comfort and most memorable summer events! Sizes Small, Medium, Large (please contact if you are in need of any sizing questions).